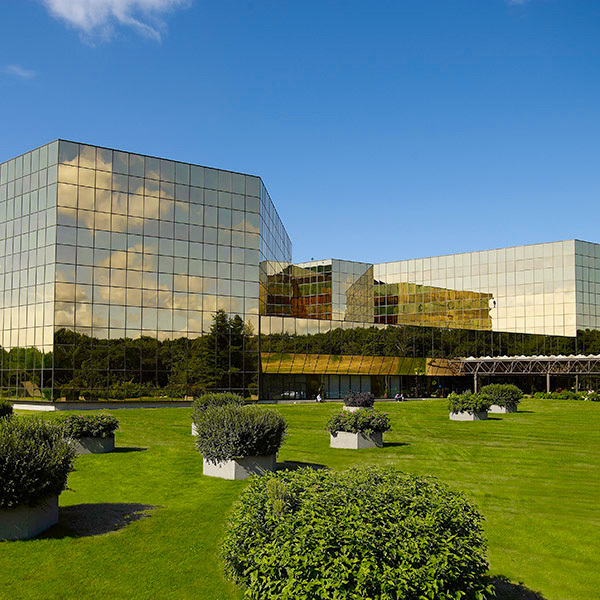 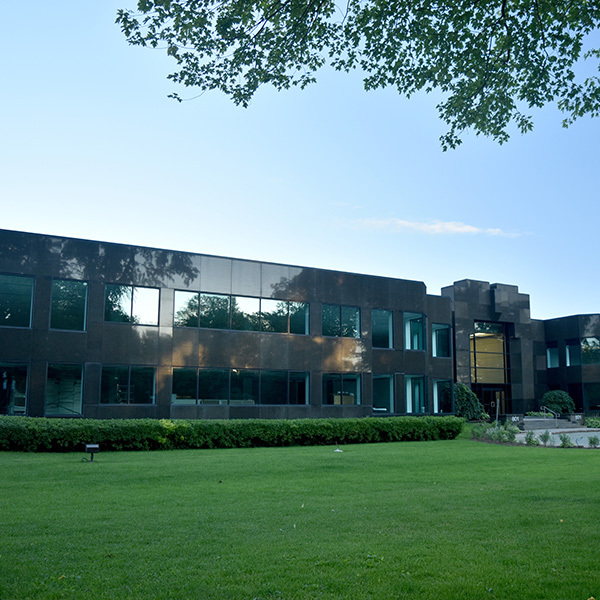 With its modern architecture and ample windows, enhanced by a polished granite exterior finish and refined landscape, Édifice Mérici projects an image of quality and originality. 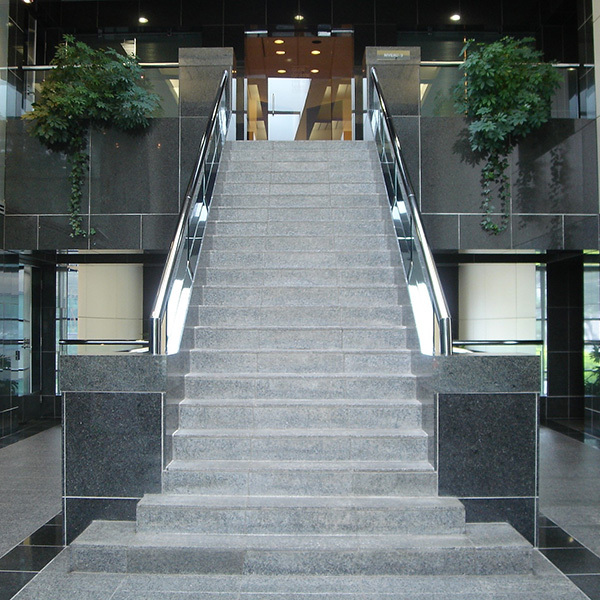 Its carefully-designed, well-lit entrance hall provides access to three floors where space and natural light are the focal points. 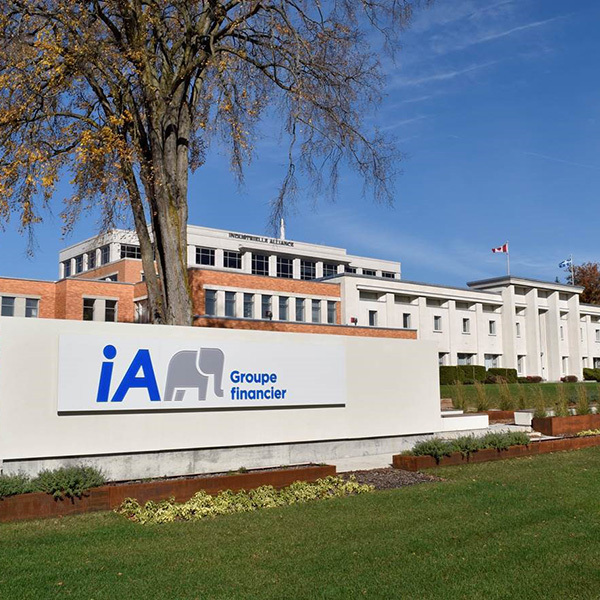 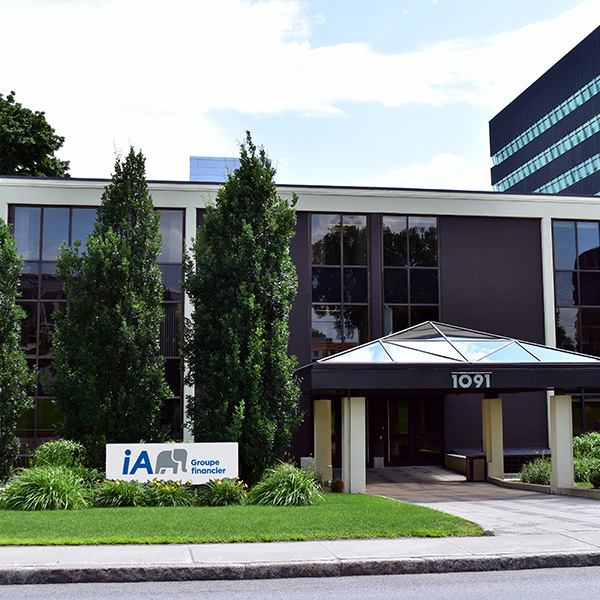 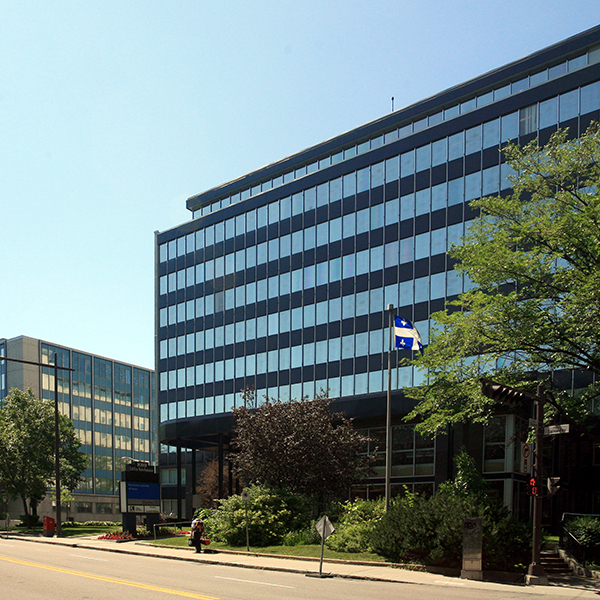 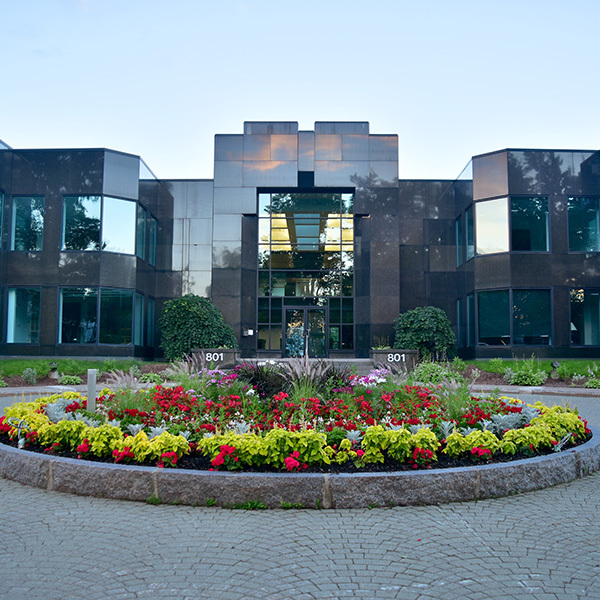 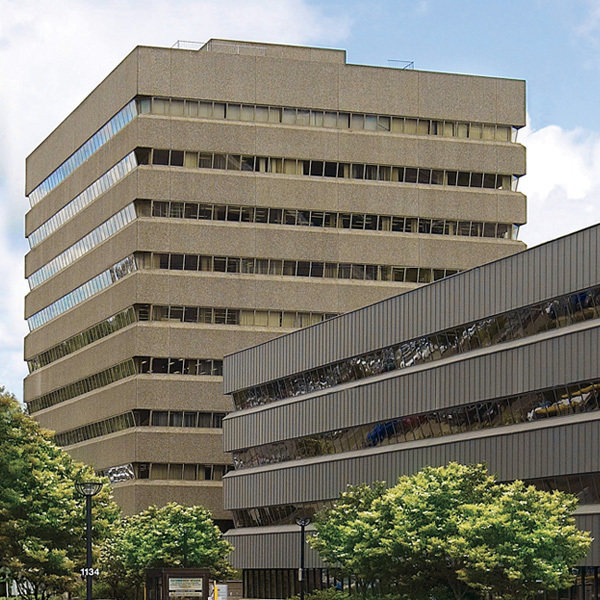 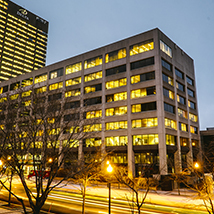 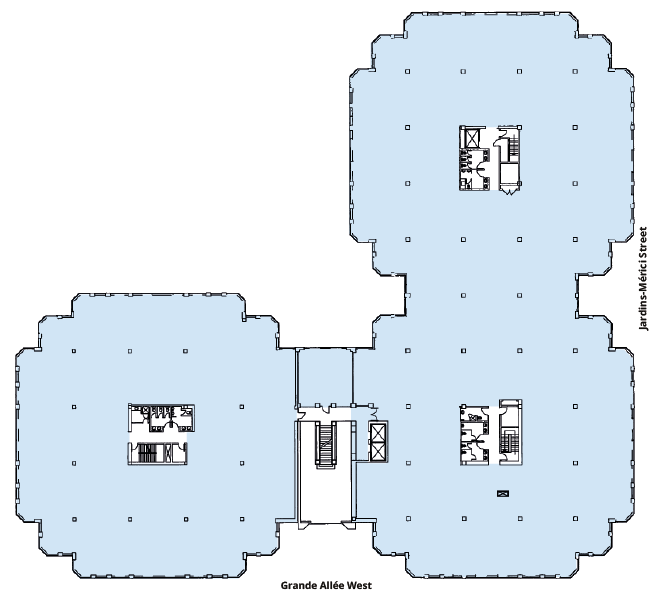 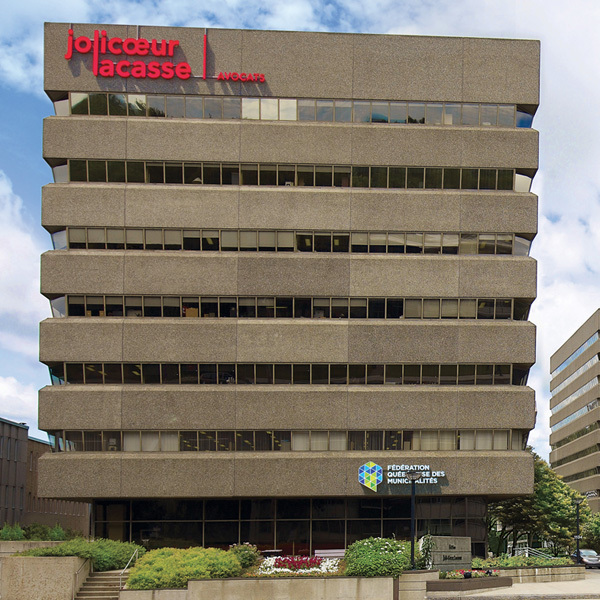 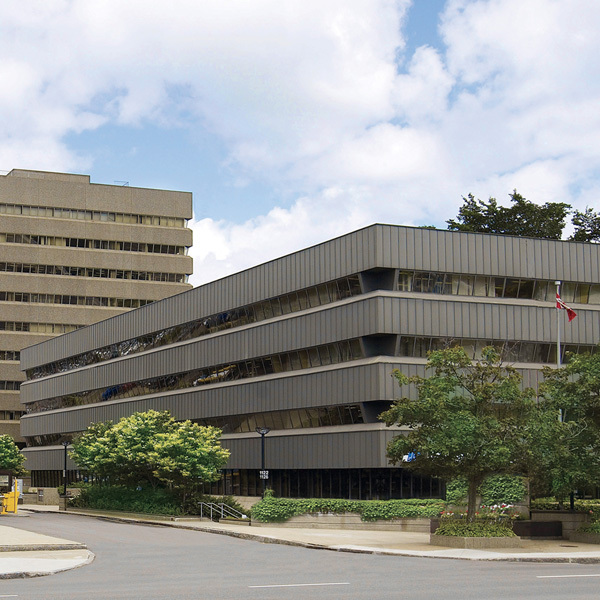 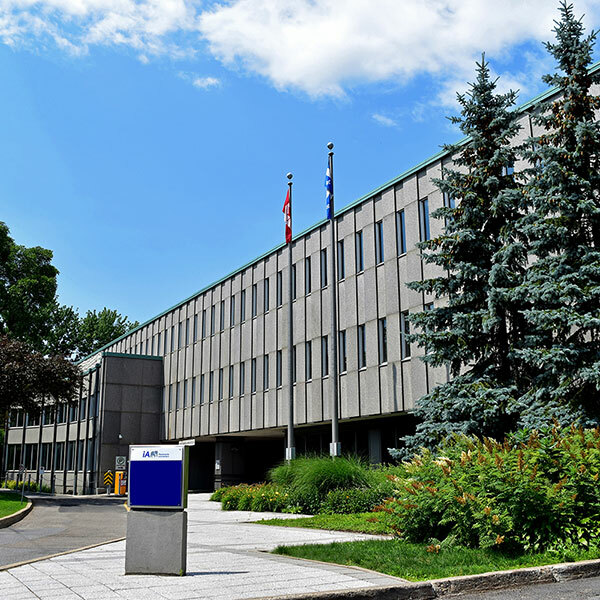 Located near the Montcalm neighbourhood and the Plains of Abraham, and near the Musée national des beaux-arts du Québec and the cultural verve of the Grande Allée, Édifice Mérici offers sought-after calm and refinement for companies that want a prestigious address in the national capital.